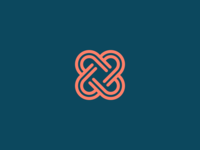 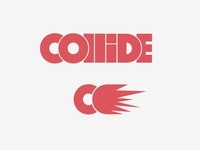 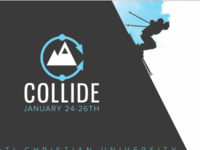 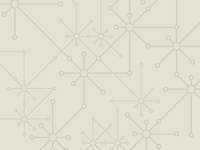 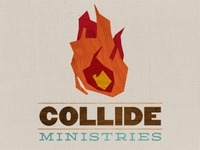 Collide Ministries Logo WIP — Using Deming font by Mike Fortress. 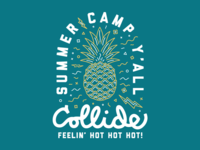 Summer Camp Y'all! 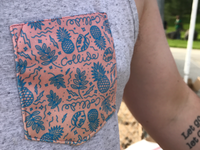 — Another fun shirt I got to make for Collide Summer Camps! 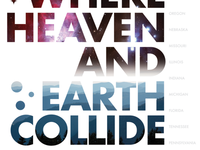 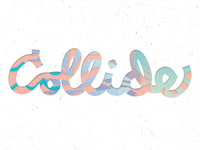 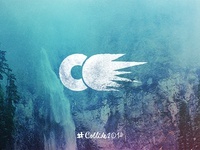 Collide — Another T-shirt idea for Collide summer camps. 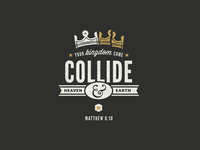 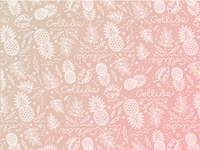 Collide Shirt Design — Final concept for a shirt design I worked on recently. 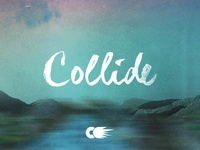 Exchange Collisions — Backdrop for The Exchange Building, Downtown Omaha. 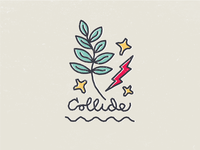 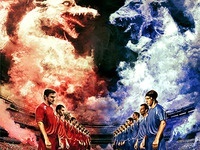 Grow, Work, Collide. 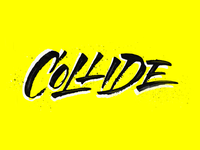 Collide — Created with a folded pen, hand made from a soda can.